in beach house style and equipped for 4-6 people. There is a spacious living room, which is connected to a kitchen with a pantry behind it. On one side of the living room is the master bedroom and on the other side of the living room are three bedrooms, a separate toilet and a bathroom with a shower and sink. 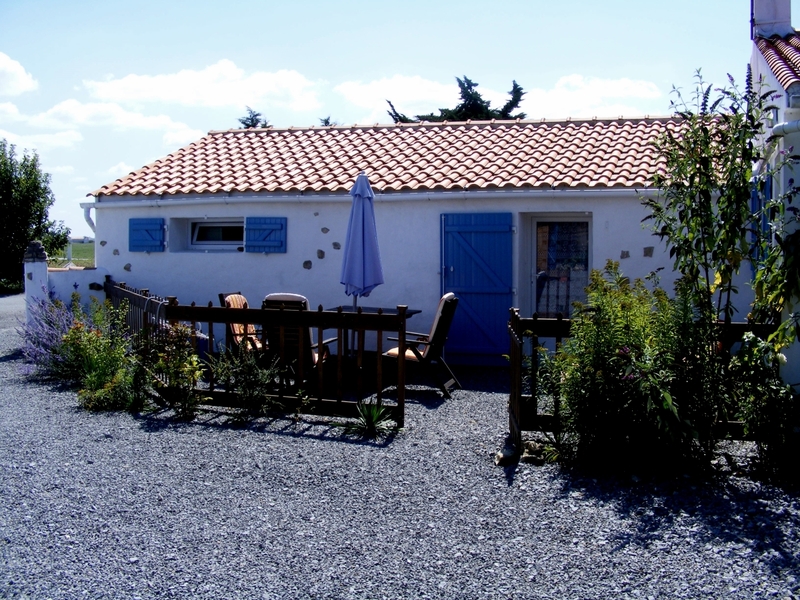 In our holiday home La Plage is of course free Wi-Fi, as well as a TV and a DVD player. 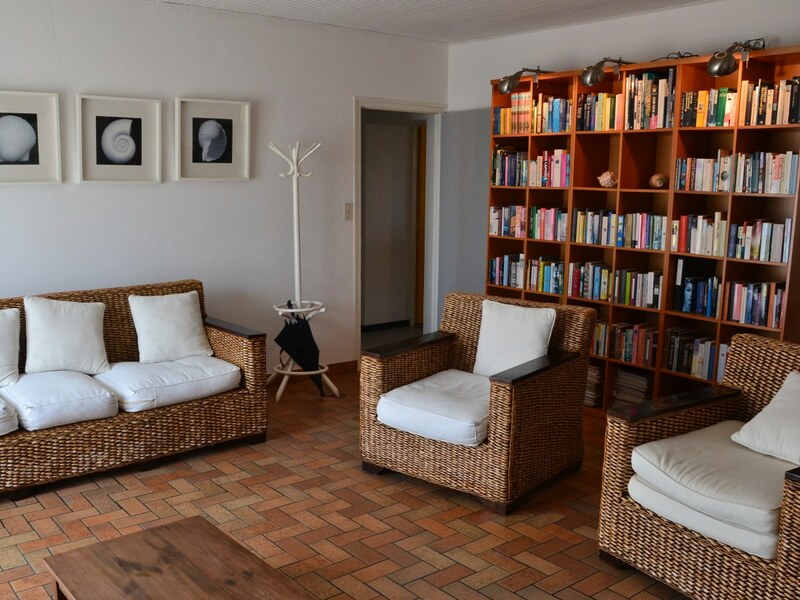 There are two spacious bedrooms with a double bed and two bedrooms with a single bed. 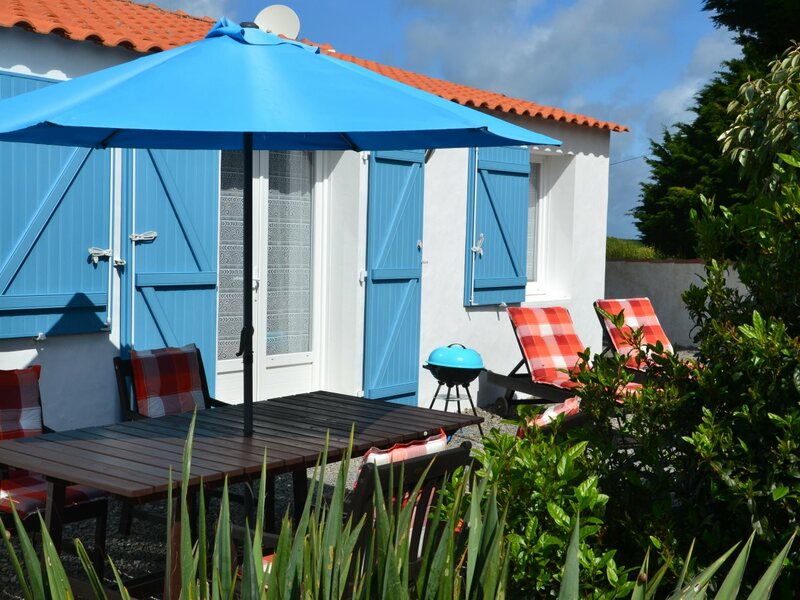 Read more about our holiday home la Plage.